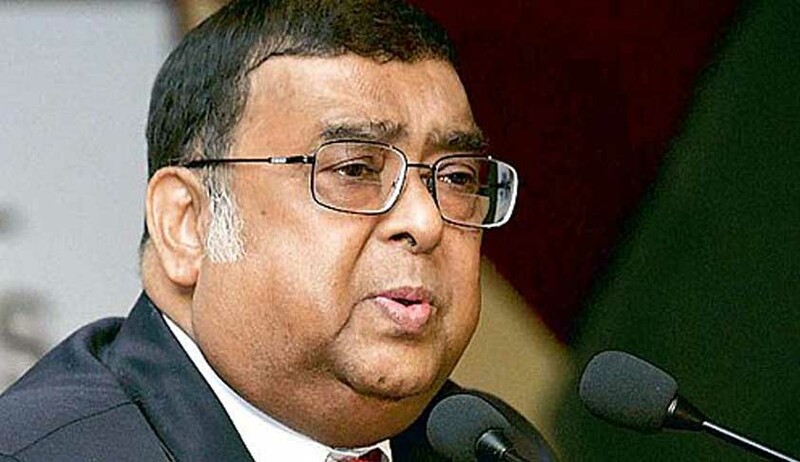 The former Chief Justice of India, Altamas Kabir has issued a press release to refute the allegations leveled against him by Times of India and Indian Express. He wrote that there is a difference between responsible reporting of facts and fabricated reports that are published in newspapers to deliberately malign an individual. He asserted that it had become essential for him to put the records straight. The Indian Express on 12th July, 2013 had reported that Chief Justice Altamas Kabir blocked Gujarat Chief Justice Bhaskar Bhattacharya’s elevation to the Supreme Court because as a member of the collegium of the Calcutta High Court, Justice Bhattacharya had opposed the appointment of CJI Kabir's lawyer sister to the Bench. Justice Kabir in his press release referred to it as sensational journalism and accused Indian Express of running the report in complete ignorance of how the collegium system functions. The collegium, he said comprises of five of the most senior most judges who take a collective decision on the issue of elevation of a judge to Supreme Court. This decision is taken unanimously and if two judges dissent then the name is not recommended. He added that apart from profound knowledge in the field of law, there are various other factors which are taken into consideration before nominating a person for appointment as judge to the Supreme Court. He emphasized that the decision of the collegium in the case of Gujarat Chief Justice was unanimous and that there was no individual bias that had prevented the Gujarat Chief Justice from being given a berth in Supreme Court. Times of India on 19th July, 2013 had reported that Chief Justice of India (CJI) Altamas Kabir, a fortnight prior to his retirement proposed before the collegium of four senior-most Supreme Court judges for recommending to the Centre to appoint a high court Chief Justice as judge of the Apex Court. nd July 2013, when the collegium met, he was informed by the members that since the present the Chief Justice of India has been nominated to become the Chief Justice, no further meetings of the collegium could be held and that the opinion of five previous Chief Justices had been taken in this regard. Thirdly, Justice Kabir also received flak from media for going against another Supreme Court Bench in giving Sahara group some breathing space; by giving it more time to pay Rs.24,000 crore fine to its investors.